The school was founded by Mrs. Prerna Jhunjhunwala, a graduate of New York University who believes that in today’s competitive world, a child will need to rely not only on math, science and language, but also soft skills, such as social, cognitive and leadership skills. She has the vision to provide the best education possible for everything that children can need. An education where children thrive in a friendly, safe, clean and engaging learning environment. An education where children have free access to imaginative learning spaces. An education where children learn not only academically, but physically, socially, emotionally and cognitively as well. 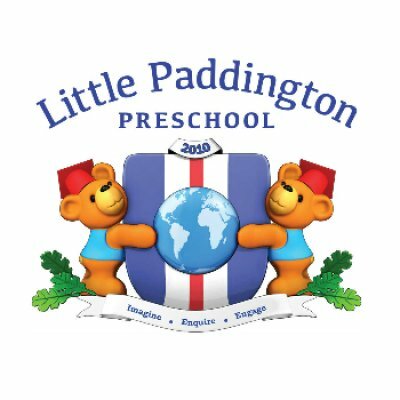 With a philosophy in holistic education, Little Paddington Preschools and Infant care aims to engage each child’s interest by giving them daily opportunities for creative expression through child-led, process-focused learning. 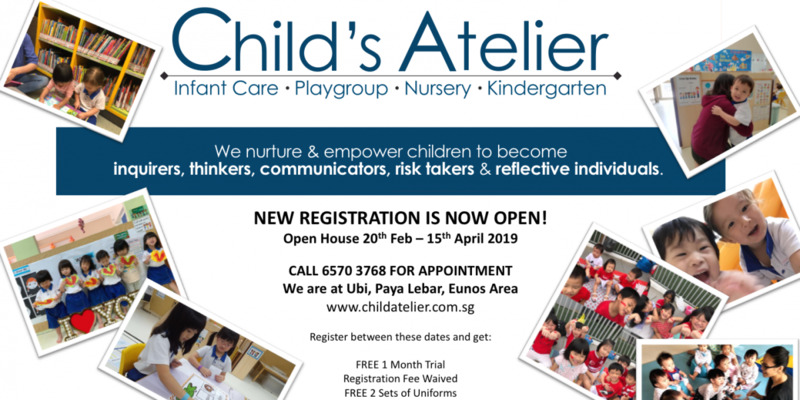 We believe children are competent thinkers and communicators. 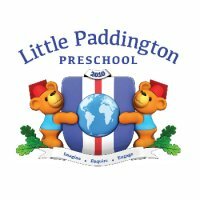 We encourage our children to question, reason, hypothesize, develop self-confidence and learn in our warm and engaging environment. Our curriculum focuses on “construction of knowledge” through projects. These group and individual projects provide the backbone of the children’s and teachers’ learning experiences. 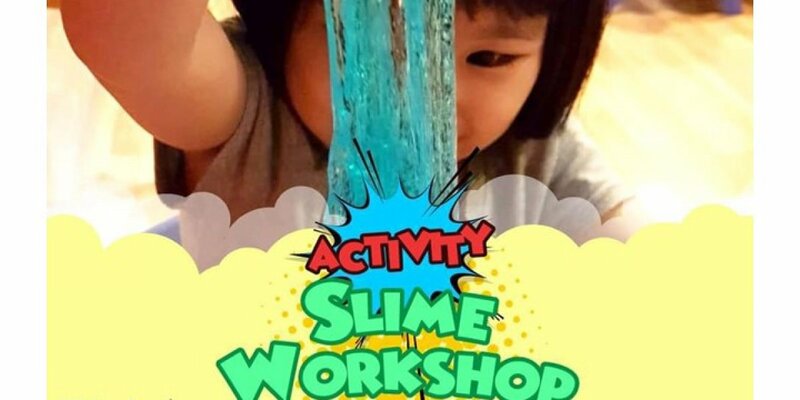 They are based on the philosophy of "learning by doing" that develops the he child’s affinities to the inner artist, inventor, scientist, and explorer. 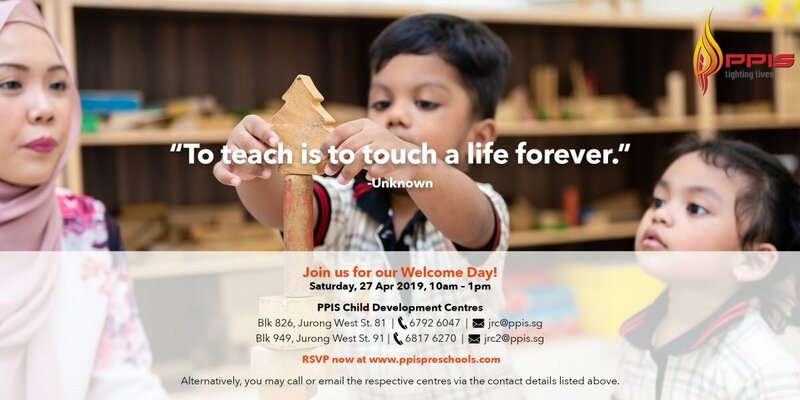 This approach is based on the internationally acclaimed teaching practices of Howard Gardner’s theory of multiple Intelligences, the Montessori method by Maria Montessori and Reggio Emelia method by Loris Malaguzzi.